Wedding Magazine editors or associated decision makers should ask, "In the Trench" professionals, to write their “Tips and Trends” articles for them! 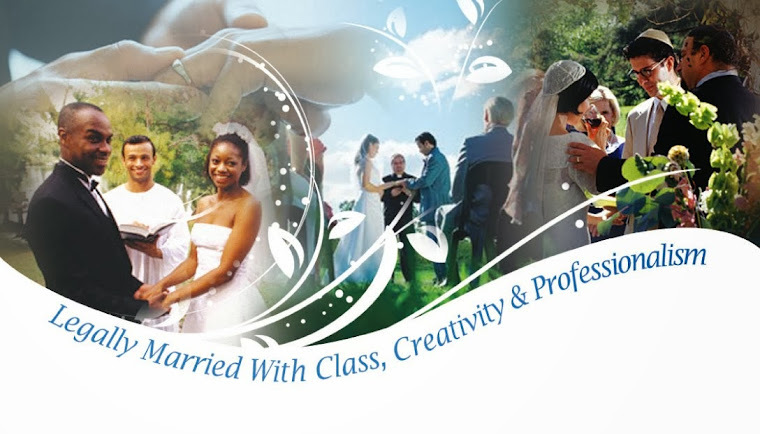 Shouldn’t the wedding professionals invent the trends based upon their practical and expert experiences? I have said that for years! Even volunteering to write about "All Things Ceremony" for groups like The Knot! In the end, when a bride attempts to utilize a “Wedding Trend Tip” from a non-expert Wedding Magazine writer, the professionals, those actually working with the couples, are inconvenienced! See below…..? This is one of many examples as to why wedding magazine conglomerates need our help! Their writers don't appear to have officiated a wedding ceremony ever! What do they know? Brides Read This, Then Look at The Knot Image! "Did you know that rugs made of knotted yarn (called “rya”) are an important part of a traditional Finnish wedding ceremony? The couple would say their wedding prayers while kneeling on the colorful rug and then they later display it in their home. Today, the hot trend is to take rugs from your favorite design store or flea market and turn them into your ceremony aisle (tip: check with friends and family to see if they have any that might look pretty too!). If you do end up buying them, the best part is you can totally reuse the rugs in your home later and they make for easy set-up and clean up. It’s really a win-win. See the photos of couples who used rugs as aisle runners below! 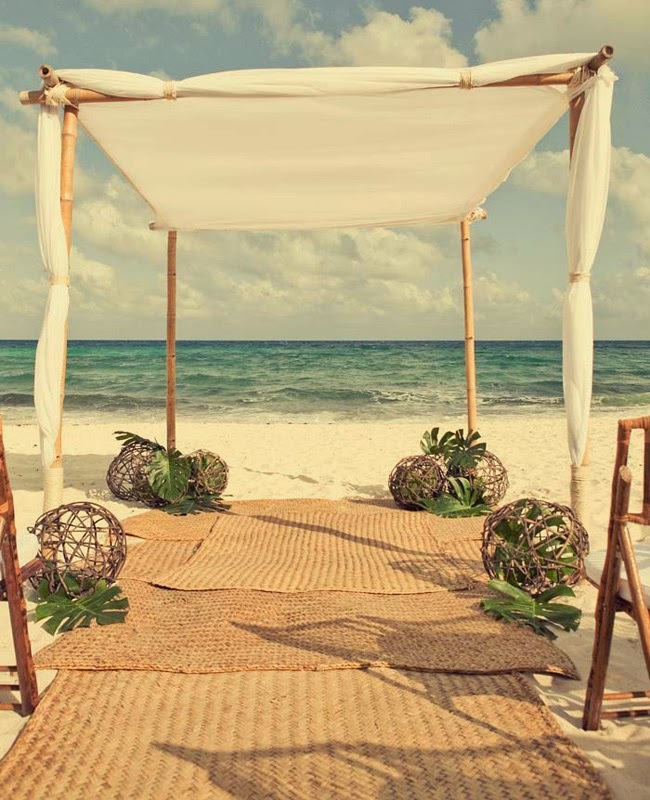 Rustic Woven Rugs on the Beach"